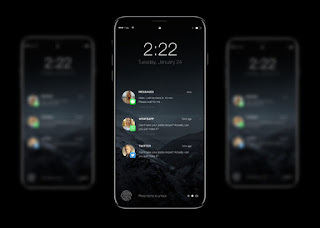 When it comes to Apple's smartphones no leaked description and specification is ignore , most especially when it comes to it's upcoming devices. 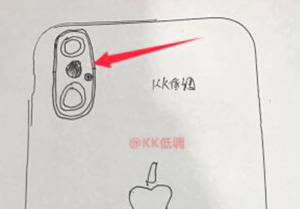 With that in mind , an hand sketch was made by a factory worker, showing what the upcoming iphone 8 would look like, the drawing might not be be a master piece but there might be some things to note from it. 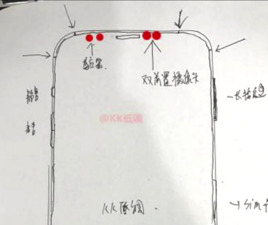 the sketch shows there might not be a home button at the front of the device but with a so-called "function area", which falls in line with other iPhone 8 rumors we've been hearing, and will likely feature a vertically-positioned pair of cameras at the back. Also the sketch show that there might be a pair of FaceTime cameras as well, which also falls in line with certain rumors we've heard. 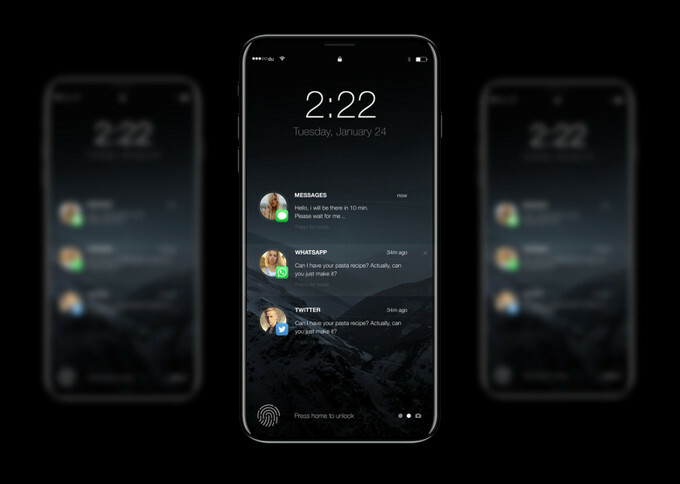 Inline with this we also expectiPhone 8 to feature an edge-to-edge 5.8" OLED display supplied by Samsung Display, built-in wireless charging, new touch controls, stainless steel body with waterproofing on the deck.